Fifth P is a proud sponsor of the RAC Symposium being held on Thursday, April 28th at the International Centre in Mississauga. 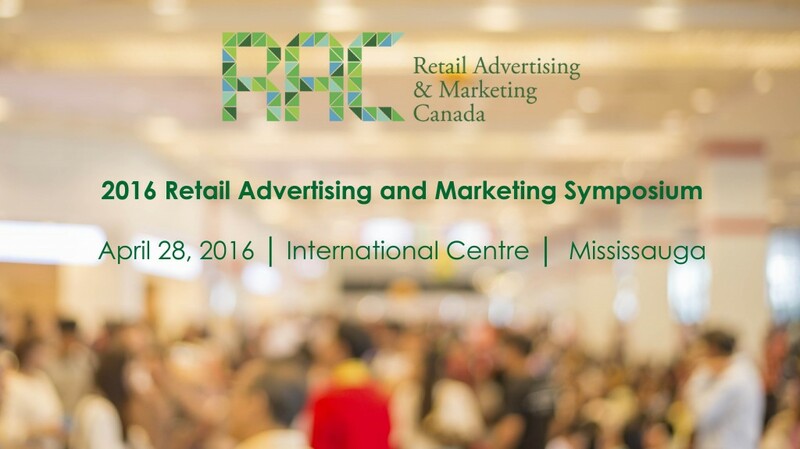 The RAC Symposium is the definitive forum to engage with industry thought leaders and discuss the hot topics impacting marketing and advertising in the Canadian retail sector. Over 350 Retailers, advertisers, agency and media professionals involved in marketing, retail strategy, advertising and promotions attend this one day conference. There’s a great line up of speakers from several leading Canadian retailers. 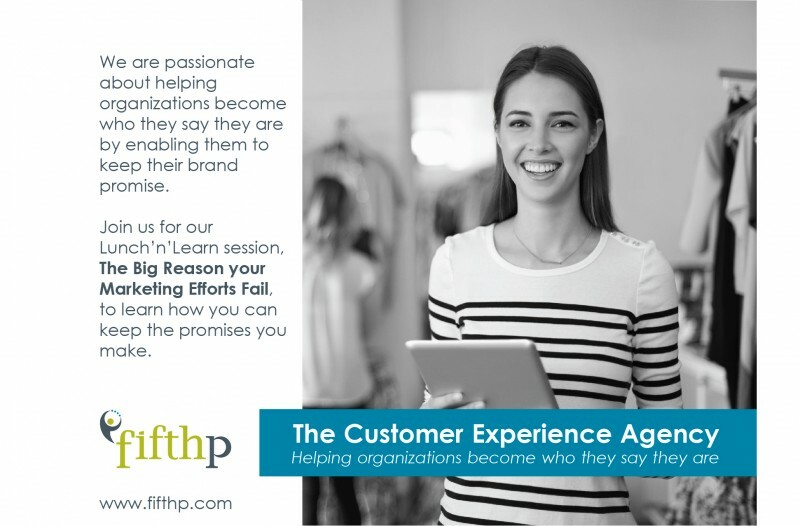 Join Shana McEachren, Managing Partner at Fifth P, who will be hosting a Lunch’n’Learn session on “The Big Reason your Marketing Efforts Fail”. Learn the big reason why all the money and effort that goes into your marketing initiatives doesn’t generate the results you expect. You invest significant time and resources to send messages to customers and those messages set expectations. If the customer experience doesn’t live up to the expectations you set, your organization breaks its brand promise. Find out three things you can do to make sure the promises you make are kept throughout your organization. Fifth P invites you to register for this symposium. To learn more or register, simply click here. Let us know if you are attending the symposium so we can be sure to connect with you that day.